On this tour, you can expect the duo to play classic house, Disco, African funk or any other genre from across the globe. With this tour, they promised to put a smile on your face with every single gig. 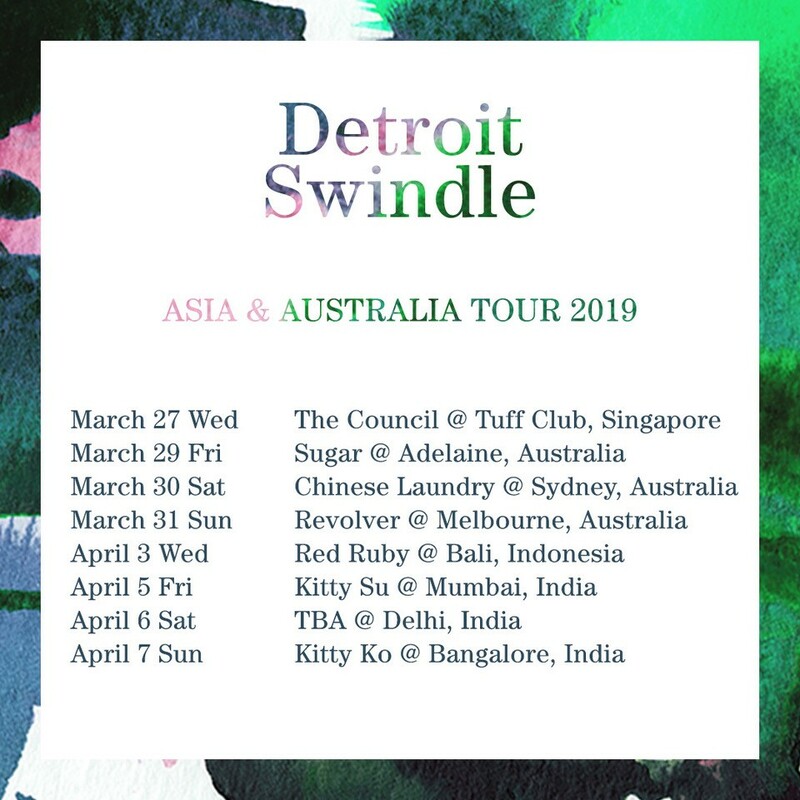 Detroit Swindle released their second full-length album on last May on the duo’s own record label Heist Recordings. The most of the album was recorded over a three week period at their Amsterdam studio and features collaborations with Seven Davis Jr., Jungle by Night, Lorenz Rhode and Tom Misch. Detroit Swindle is also planning on giving the remix treatment to the album, So keep your eyes and ears peeled! 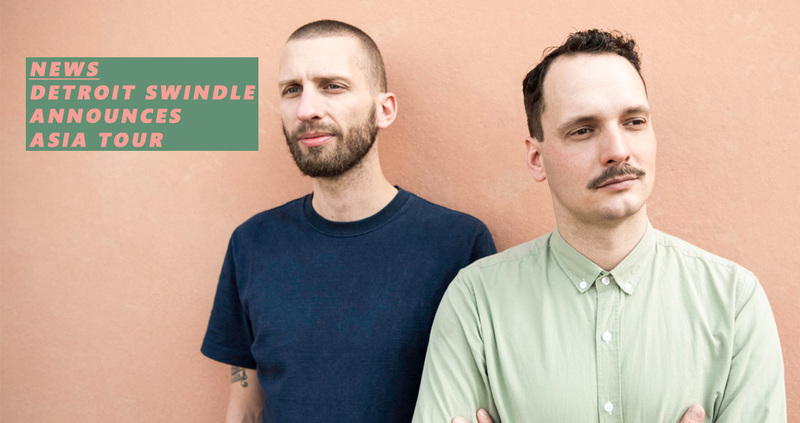 Detroit Swindle is an electronic house music duo started in 2011 by Lars Dales & Maarten Smeets. The Dutch duo put out most of their music through their own label Heist Recordings and have quickly gained popularity through their early releases like “The Wrap around”, and “The Break up”. Their more recent output sees them explore the broader corners of electronic music with the dreamy “Tamarindus Hollandicus”, and the sample-heavy “Just not Norma”. They’ve collaborated with and done remixes for artists like Tom Misch, Kerri Chandler, Mayer Hawthorne, Mark de Clive-Lowe, Hercules & Love Affair and Seven Davis Jr.
As avid record collectors of both old and new music, their DJ style is as varied as their taste in music. Rather not limiting themselves to a certain sound, Detroit Swindle will play just about anything. They carefully curate the label’s output as well as it’s look & feel, working closely with visual artist Bas Koopmans to match their personal aesthetics. The label is not only a showcase of their particular sonic view, but it’s also a meeting place for like-minded artists. Their artists are brought together by the duo with label showcases and special projects such as the yearly Roundup EP; a tradition where every artist of that year remixes another artist, effectuated by the luck of the draw.